We are a Serious Martial Arts School where mental and physical training is of equal importance. Therefore, we have created a program that will help the student realize the benefits of Authentic Training. This program is intended for anyone serious in exploring the Martial Arts. We will also spend time on meditation, karate terminology and etiquette. It is very important that we stress that we will spend no time on the sport side of the Martial Arts. Class duration: An hour and a half. What set us apart from other school is we teach a complete system. Tenshin (Body change), And More! Yobi undo: Preliminary exercises. Yobi undo (now called Junbi undo) are a set of warm-ups beginning with the feet and ending with head. They are performed to increase muscular flexibility while at the same time encouraging strength and stamina. Warm-ups prepare one to better perform and learn kihon kata. After completing kihon kata, the Yobi undo are performed again in effort to rejuvenate the muscle, followed by breathing exercises and relaxation. Kihon Kata: Basic, fundamental formal exercises. Sanchin, Tensho, Gekisai dai ichi and Gekisai dai ni are kihon kata that serve as practices for cultivating a strong physique while encouraging martial way spirit. Students learn to regulate their breath while coordinating it with the use of their power in correct posture. Note: In 1940, Miyagi Chojun Bushi formulated the Gekisai kata which he included in the kihon curriculum. 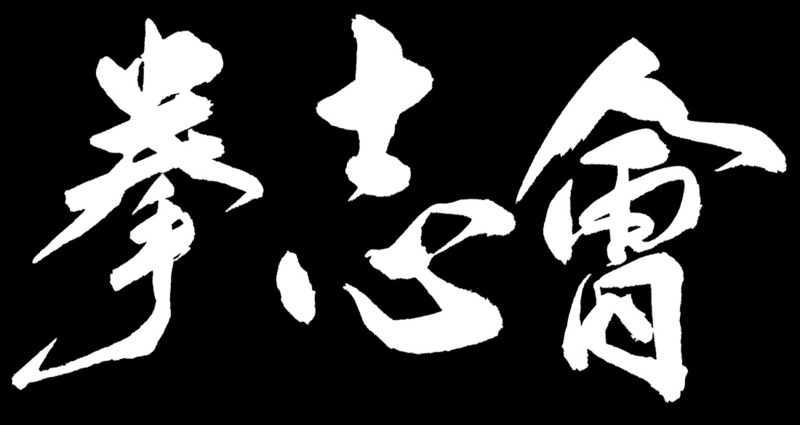 Also Tensho kata is now categorized under Heishu kata (closed hand formal exercise). Hojo undo: Supplementary exercises. These drills are based upon techniques from various kata. It helps one to better understand the kaishu kata (open hand formal exercises). Also performed with various kinds of training apparatus, these unique exercises can serve to improve either a particular skill or overall proficiency. Doing supplementary training with various training apparatus (kiguhojo undo) the practitioner will develop tremendous strength throughout the body. Kaishu Kata: Open hand formal exercises. Without naming all the kata. Suitably interwoven, each kata combines both offensive and defensive techniques in various parameters that one observes while practicing. Hence, it is through practicing these movements and understanding their purpose that one is brought closer to understanding the relationship between body and mind. In doing so, the principles of toki and musubi can be cultivated. Note: After Miyagi Chojun Bushi taught Sanchin kata he usually chose a kata for each student depending on the student's body type and had him or her practice that particular kata until they mastered it. At the time when he wrote the "Outline of Karate-do" kata were not taught in any particular order.